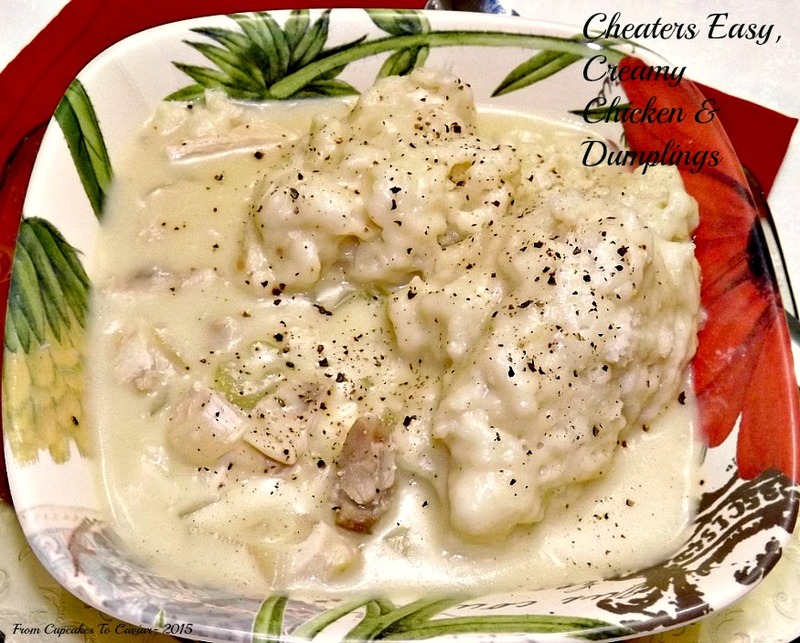 This entry was posted in Biscuit, Chicken, Easy, One Pot Meals and tagged biscuits, chicken, easy by Janet. Bookmark the permalink. That is one comforting dish and at least you can finally enjoy it along with the rest of the family!